A California surgeon has been placed on probation for removing the wrong kidney from a federal inmate. A surgeon at St. Jude Medical Center in Fullerton, California, accidentally removed a healthy kidney from a 59-year-old incarcerated male in 2012. According to reports, the doctor was supposed to remove a tumor-ridden left kidney from the patient, but left the CT scans of the kidneys back at the office. In this case, and others like it, it is important for patients to know what a doctor is liable for when wrong-site surgeries occur. In this specific case, the California Medical Board found that the doctor “relied on memory to decide which kidney to remove,” and his discipline was three years of probation. Again, in this specific case, if the doctor violates these terms, he could have his license revoked. 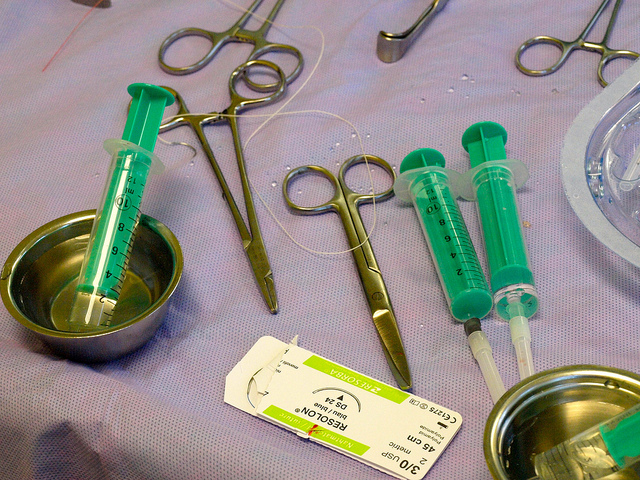 As terrible as it sounds, wrong-site surgical errors do happen. In fact, these are just one of a handful of medical mistakes that are entirely preventable, but can result in incredible damage. If you or someone you love has been the victim of a wrong-site or even a wrong-person surgery, or any other medical error, a Citrus County Medical Malpractice Lawyer at Whittel & Melton can help you pursue financial compensation after sustaining injuries due to hospital negligence or medical malpractice. Contact our office today online or call 352-726-0078.